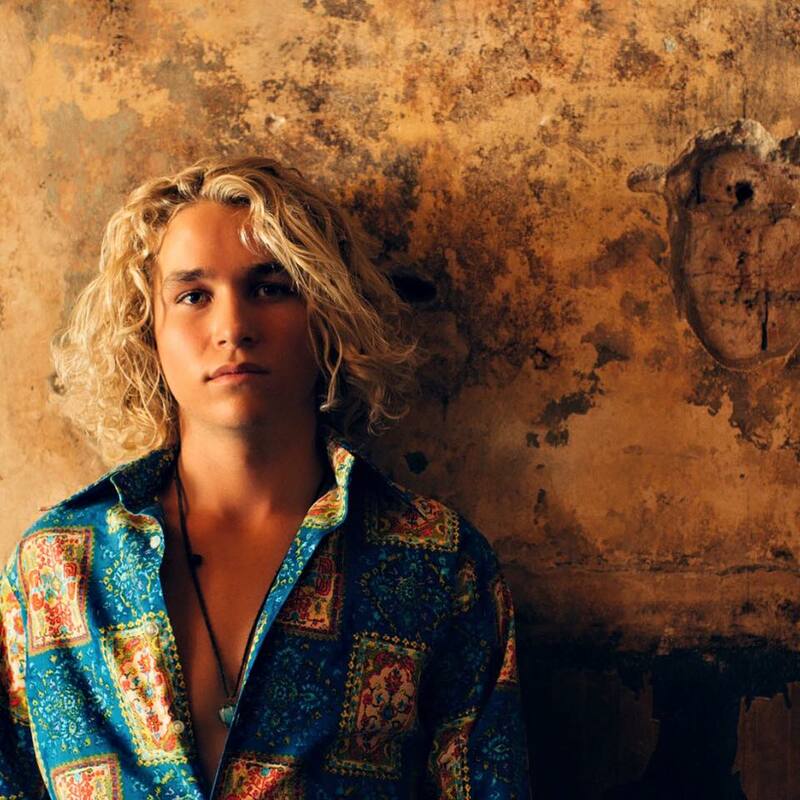 Gold Coast singer songwriter Straalen has already enjoyed a longevity in the music business that most artists these days could only dream of… and he’s still only 18 years of age. 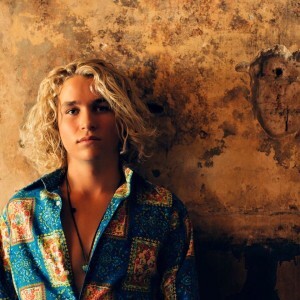 The youngest ever signing to Sony Music when he was just 12 years old, the golden-haired singer released his debut album ‘A Little Faith’ – under the name Straalen McCallum – back in 2010. Fast forward six years and he’s just released his first ever original single, ‘Be Mine Tonight’, a song about a girl who exudes natural beauty. Straalen explains that it’s this kind of acoustic guitar-based pop that best represents him as an artist and the direction he’s hoping to take from here on in. Check out the video for his new track below.